X Marks the spot! 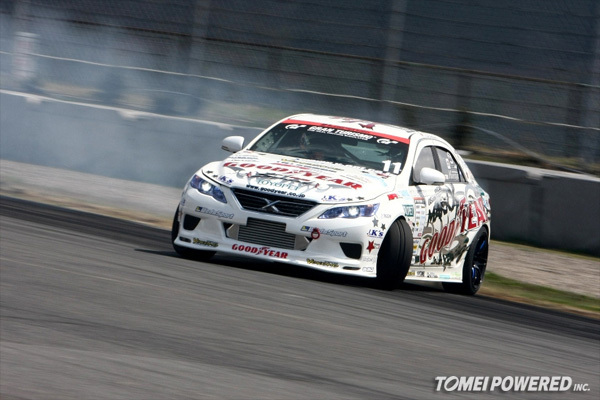 The D1GP series this year kicks off with an all new competition car of Kunnyz Takahashi!! Street Legend – BURST Naoki Nakamura is back! 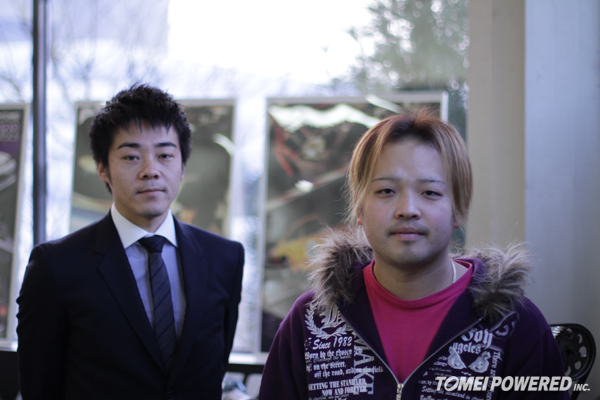 Guess who dropped into Tomei Powered today, Naoki Nakamura the man himself, along with Takuya Hamakawa-san of Car Studio (D-Max). So, what are the plans for 2011 you wonder? The world’s best time-attack event now has the best time-attack DVD to go with it. 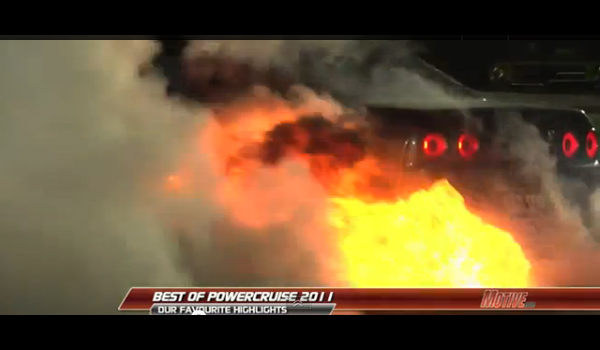 Now what have we got here, it looks like the S14 competition car that Kenji Yamanaka was using in Formula D in the USA.